Follow JediAmanda on her journey, as she interviews composers, musicians, internet personalities and voice actors all to gain a new perspective on all aspects of video games and how they move and inspire us! 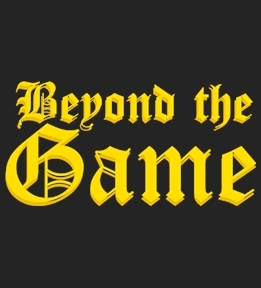 Join us as we find out what lies...Beyond the Game! ​Amanda attends Twitchcon and asks Cooterz what it's like to be a streamer and to partner with Twitch! ​Your donation will be shared by the show host(s) and Castwave Studios. Thanks so much for keeping us going!